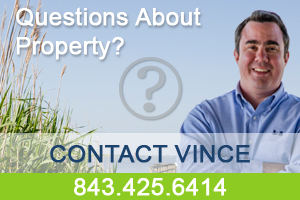 As a seasoned financial advisor and real estate agent, Vince is the top choice to help with your next investment. 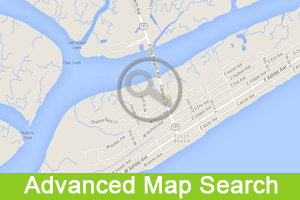 Vince has the local knowledge and years of investing experience to give you the real scoop on the Folly Beach market. 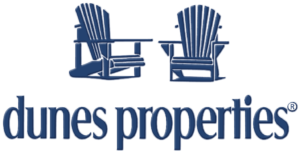 For years he has been sharing the most detailed analysis of local real estate trends through his market reports, and newsletters. 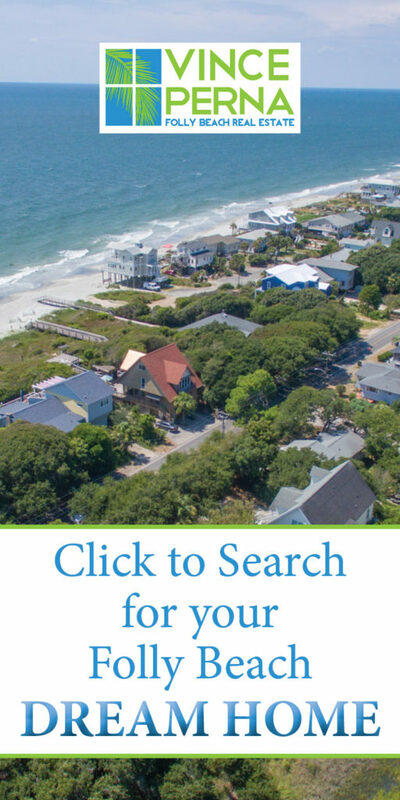 You can also explore Folly Beach through his website FollyBeachNow.com, which provides Folly Beach news and events, surf reports, and everything you need to know to keep current on Folly Beach. 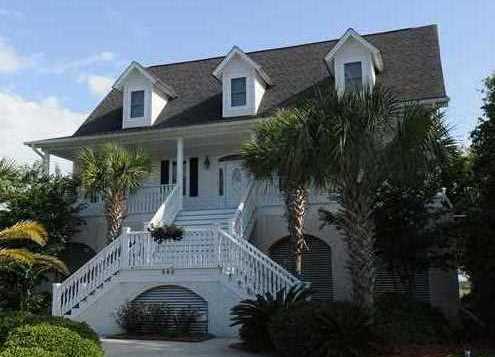 Let Vince show you how to be Livin’ on Folly time. 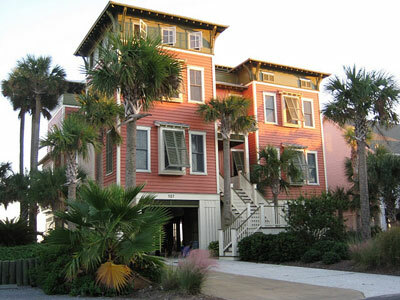 I am writing to thank you for all of your fine work in helping me sell my house on Folly Beach. Specifically, I am most grateful for your intelligent and patient advice regarding setting the price and finally in accepting a deal. Not once did I feel that you were pushing me in any direction. You respectfully gave me the information I needed to make a decision and then you acted on the decision. 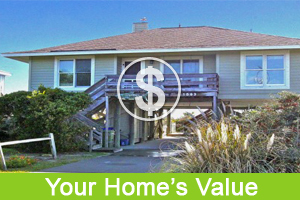 Your background and knowledge of the local market was evident by the amount of prospective clients from day one.Your advertising methods attracted a lot of attention and the materials that you prepared showed the house to its best advantage. I remember the evening my wife and I were walking around Charleston and were stopped in our tracks as we noticed a digital screen across the street. 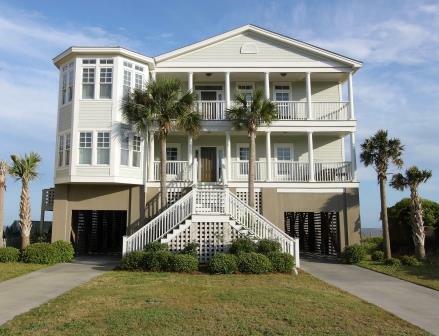 Pictured on the screen was our Folly House and several couples were making positive comments about the property. It was an added bonus that I have not seen done often and it sets your work apart from others. Finally, let me acknowledge that this was a house sale that was complicated by the fact that I live in Columbia, two hours away and work in a very busy job and am often difficult to get in touch with. It did not phase you and you were able to adapt to my needs by communicating via multiple methods which was very much appreciated. 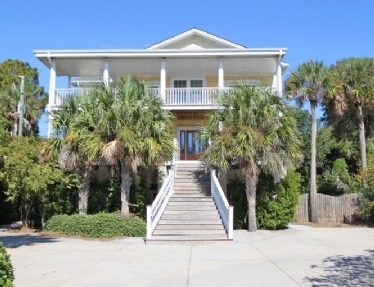 And you kept me up-to-date on all of the activity and feedback on the house even though I was far away. I depended on you to keep a connection and you did it. Vince, please consider this an unsolicited recommendation. You are great at what you do and I have very much enjoyed working with you. Vince helped me to buy my first home just under a year ago, and I couldn’t have been happier with the entire experience. Not only was he patient and understanding in all of my needs, but he also explained the process in a way that made sense to me. I didn’t feel rushed and I was able to understand exactly what I was getting into, which at the time was very scary to me. 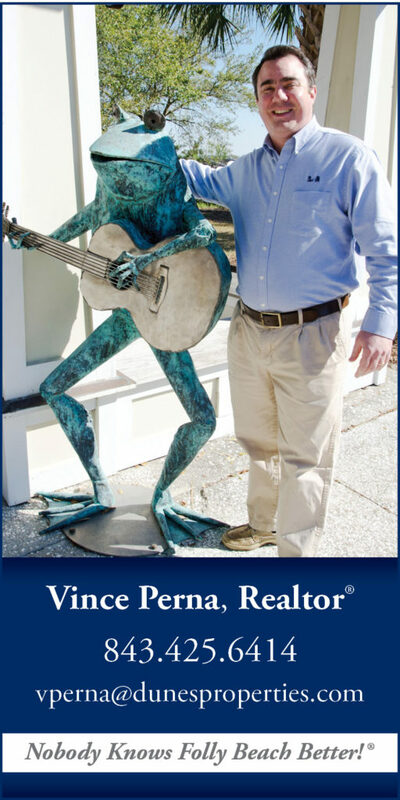 In the end I found the perfect home and I will definitely be using Vince in all of my future home purchases. He is knowledgeable of the market, has a great background in finance, and best of all, he’s the kind of guy I could comfortably spend a few hours with…and that’s saying a lot.